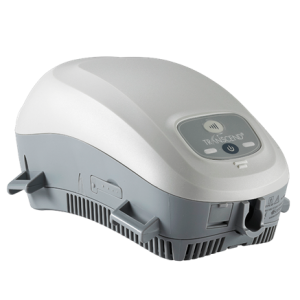 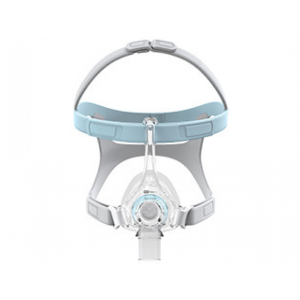 Philips Respironics’ Nuance & Nuance Pro Nasal Pillow CPAP Mask with Gel Nasal Pillows introduces the comfort and sealing power of gel to nasal pillows. Philips Respironics’ Nuance & Nuance Pro Nasal Pillow CPAP Mask with Gel Nasal Pillows introduces the comfort and sealing power of gel to nasal pillows. 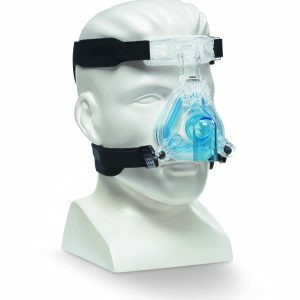 The gel pillows conform to different size nostrils and reduce nasal irritation. 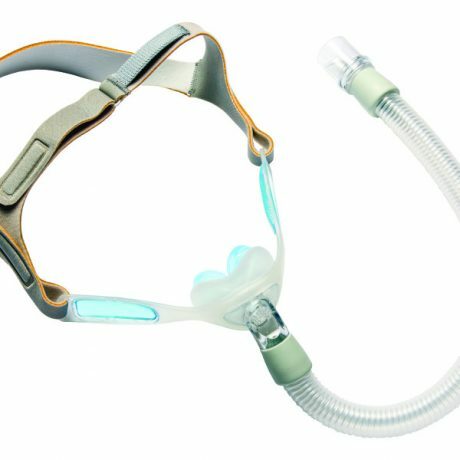 The Nuance Pro consists of a gel frame – the gel-padded frame with non-slip headgear holds the mask in place and reduces the need for re-adjustment; whereas the Nuance uses a soft cloth mask frame for lightweight comfort. 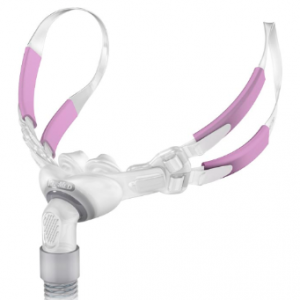 Nuance & Nuance Pro Nasal Pillow Mask comes with three size pillows – small, medium and large.